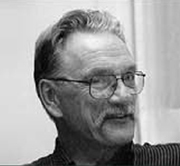 George Bowering is a major figure in Canadian literature, and has written over forty books. He has won the Governor General's Award twice: once in 1969 for poetry, for the books Rocky Mountain Foot and The Gangs of Kosmos; and again in 1980 for fiction, for Burning Water. In 2003, he was appointed Canada's first Poet Laureate. Long famed for his literary criticism, poetry and fiction, George Bowering has moved on to a successful new phase of his career, telling Canadians about themselves in an irreverent fashion no historian would attempt. 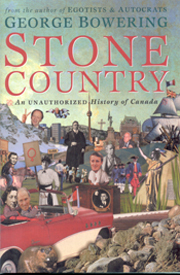 In this third volume on Canada’s past, he forces us to reckon with things we’ve spent centuries trying not to see. With unabashed love for his country, he shows it, warts and all.